One of the best appliances ever to be invented, the slow cooker is the handy kitchen helper we all need. Giving us ever tender beef with minimal effort, the slow cooker is your best friend. 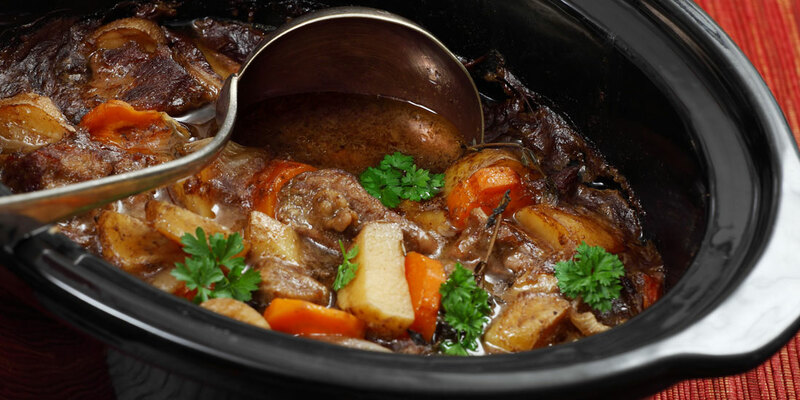 Slow-cooking is also called braising or pot-roasting, all requiring liquid and a lid to make the most of your beef.